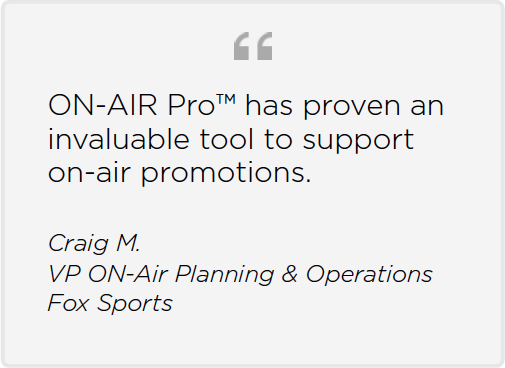 The ON-Dubs™ plug-in integrates with the Library Module of ON-AIR Pro™. With this plug-in you can generate, track and manage duplication requests or work orders for dubbing or compilations of individual media elements. 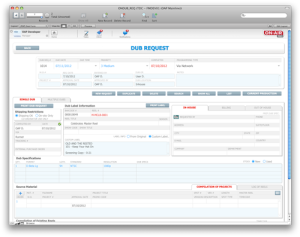 This module works to organize your machine room and operators to ensure that requests are handled correctly. Dub requests and their optional shipping information can be printed for fulfillment houses, courier receipts, or viewed as an assignment by the dub-room operator.